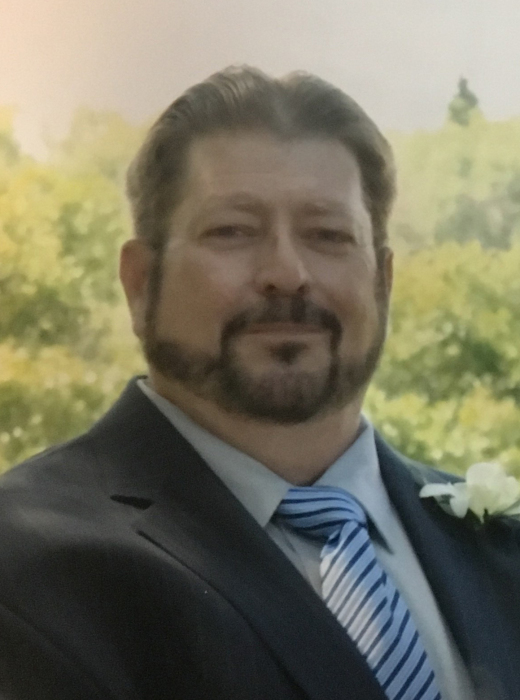 We are sorry to announce the passing of Cecil Albert Young, age 62, in his home on October 15, 2018. Cecil was the only son of Eunice and Norman Young of Perdue, born December 5, 1955. Cecil worked on the family farm until it was sold in 1998 and it became the Oasis Golf Course. Since then, he had suffered from several health issues which finally claimed him. Cecil was predeceased by his father Norman and his grandparents. He leaves to mourn, his mother Eunice, his son Clint (Christin) and grandchildren, Claire and Connor Norman (due Feb. 2019), and several cousins. Interment will happen at a later date in Leney Cemetery. Arrangements in care of Mourning Glory Funeral Services (306) 978-5200.